SOLD!! Great house in Channel Vista!!!! 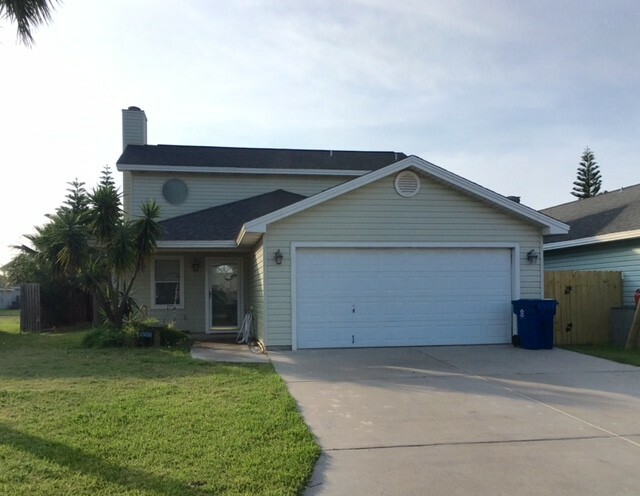 Home has large Master down and 3 bedrooms upstairs with a bonus room. This amazing Neighborhood has so much to offer for a great family home or 2nd vacation home. 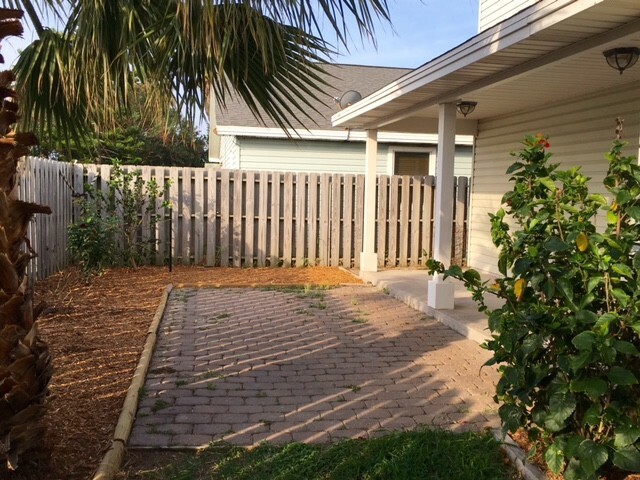 Baseball field, skate park, community swimming pool, dog park, and nature preserve trail, just at the end of the culdesac! 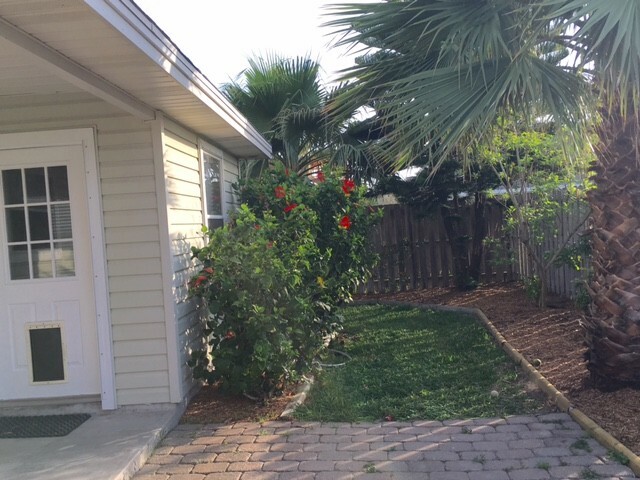 Subdivision is so close to everything Port Aransas has to offer. Don't miss this great opportunity! No short term rentals are allowed. SOLD! !